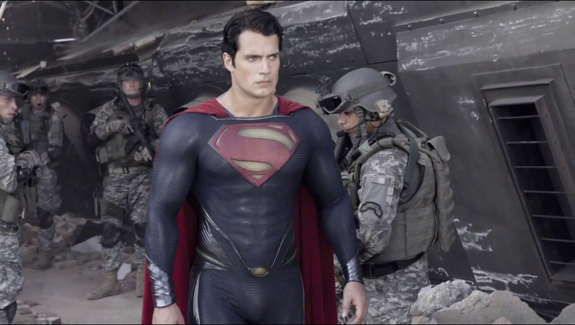 Thanks to Warner Bros. for posting 13 very epic minutes full of clips and commentary of Man of Steel. The preview includes insight from not only star Henry Cavill, but also Russell Crowe, Amy Adams and director Zack Snyder, as well as many other involved with the film. Watch the video here and let us know if you’ll be heading to the theaters on June 14 to check out this amazing new adventure! And don't forget about Man of Steel Free Comic Book Day on June 12.